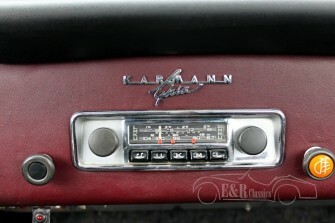 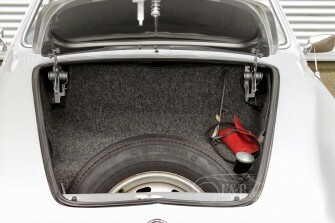 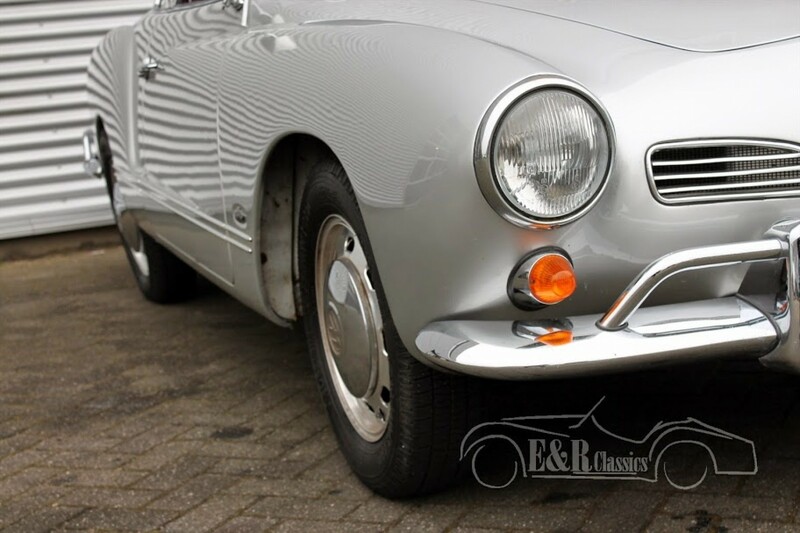 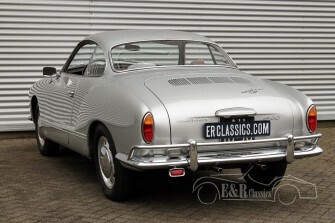 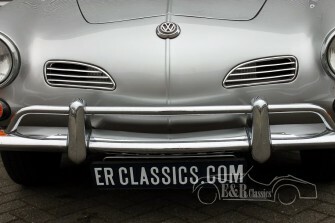 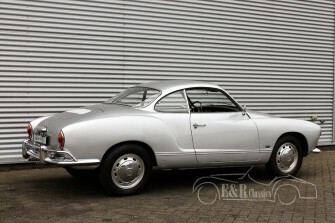 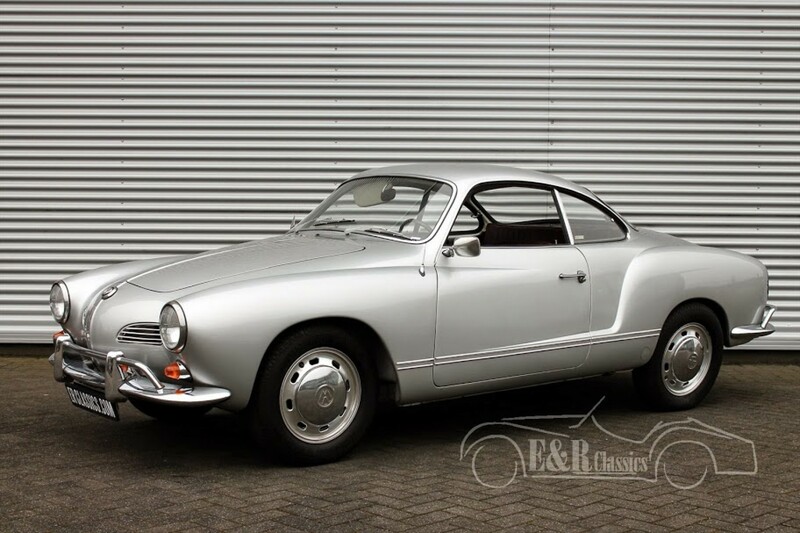 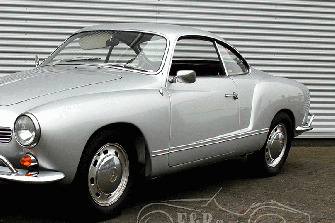 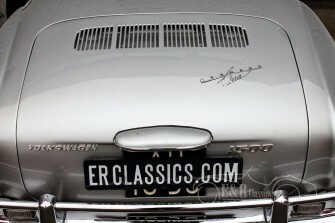 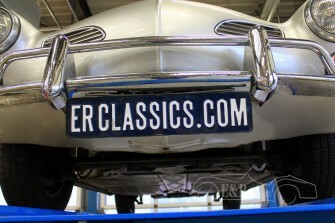 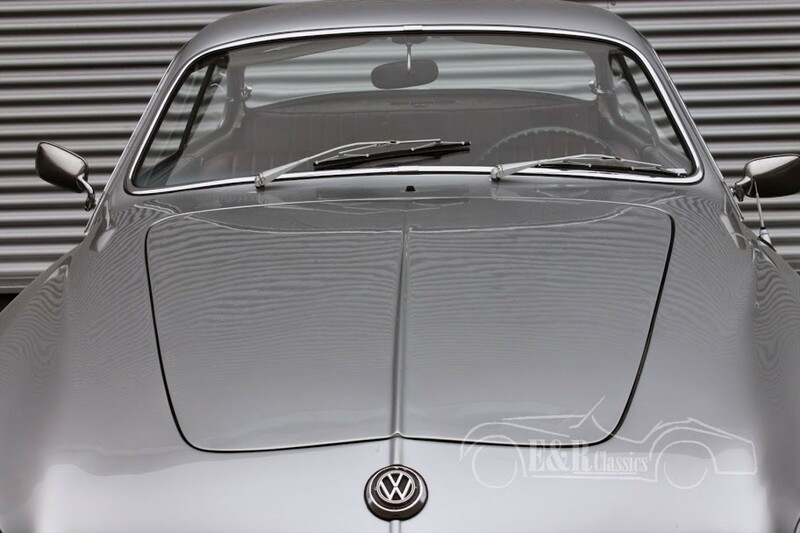 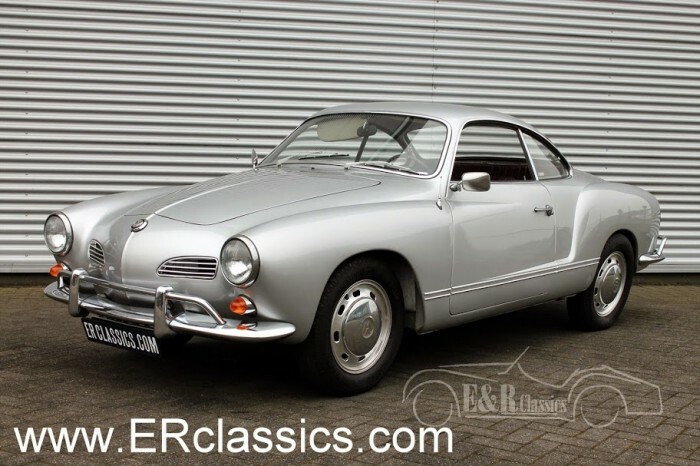 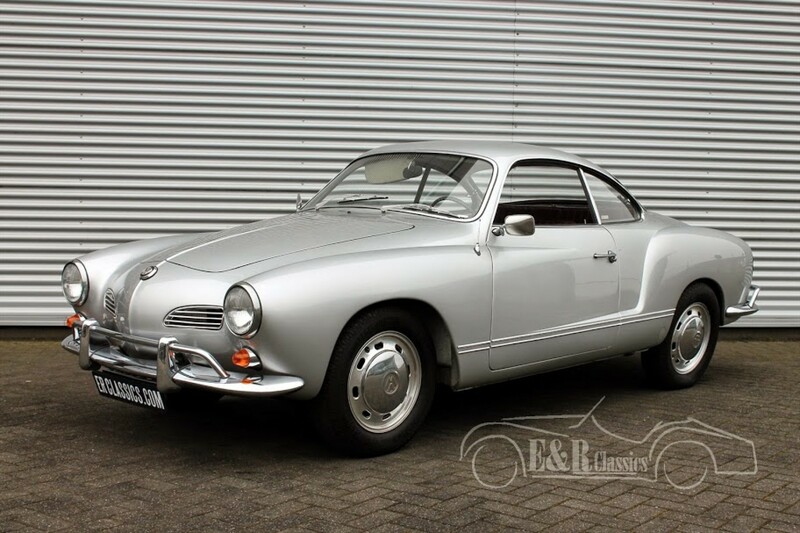 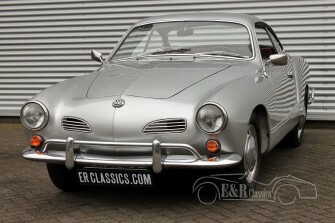 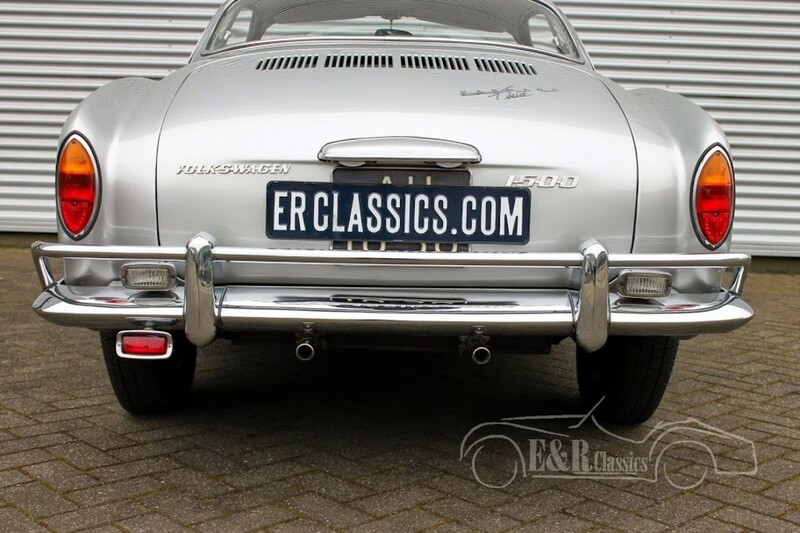 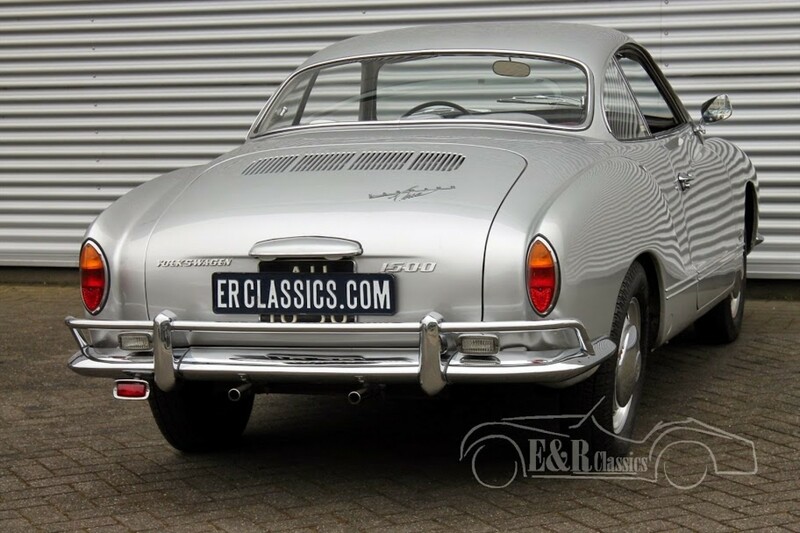 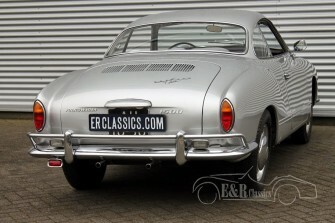 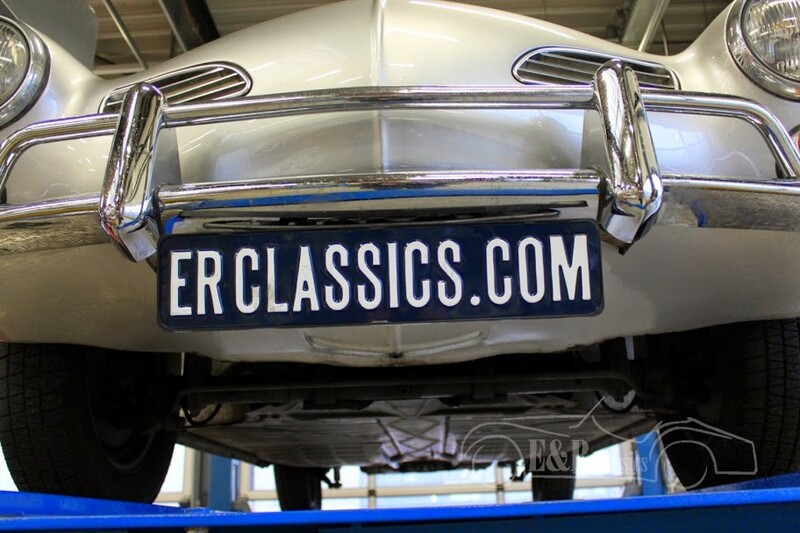 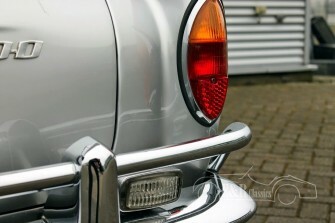 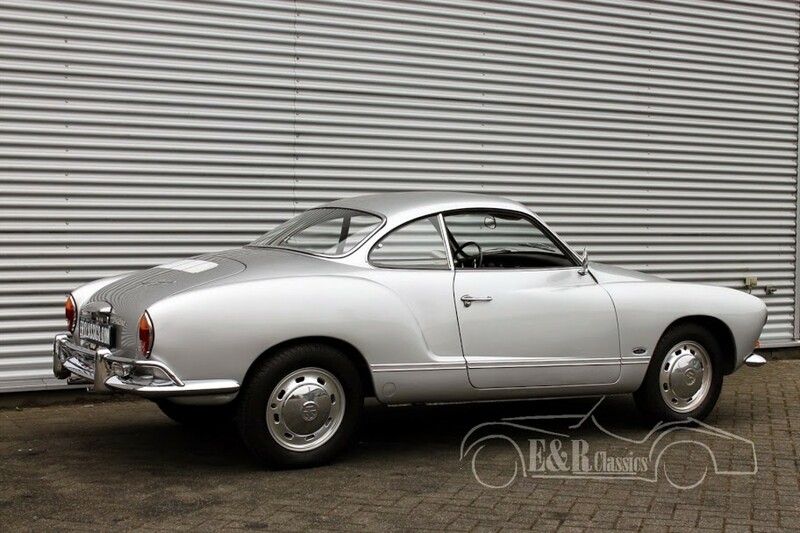 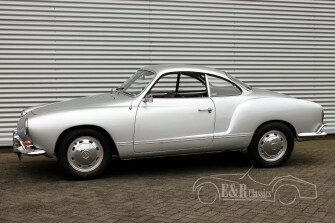 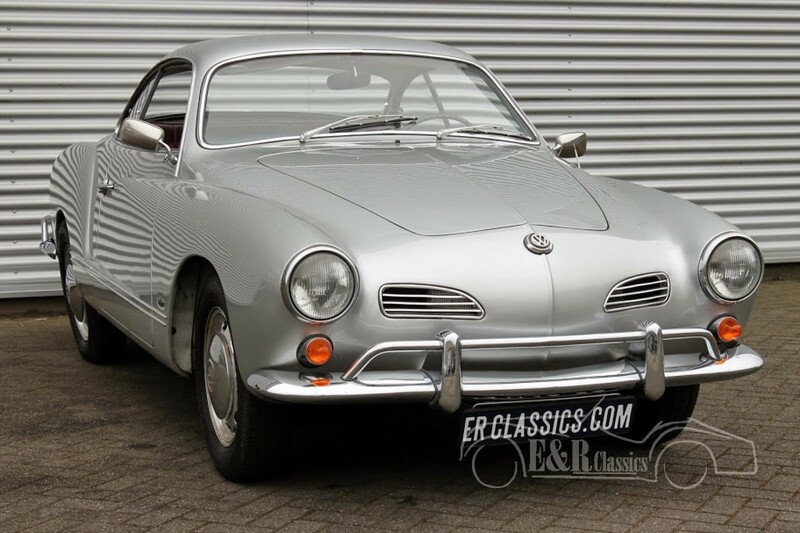 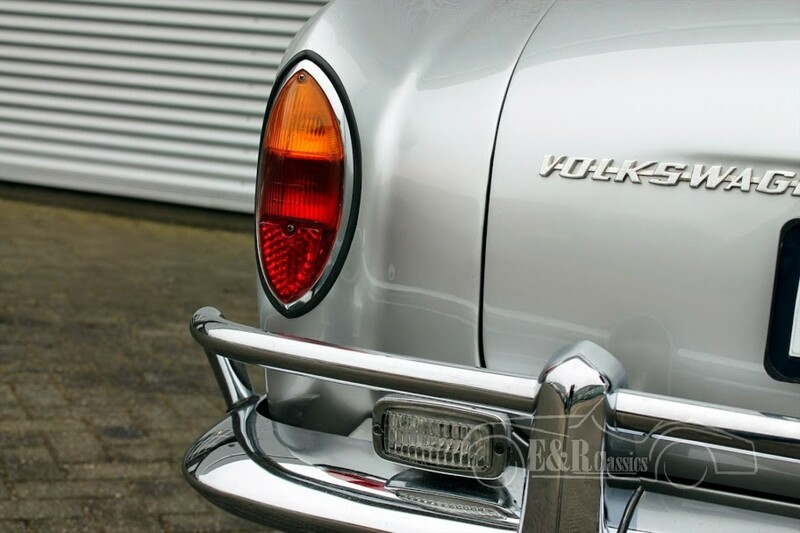 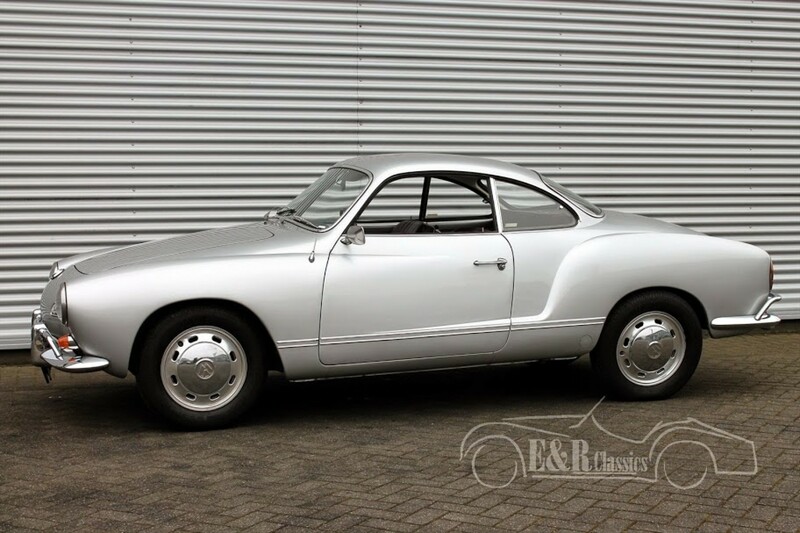 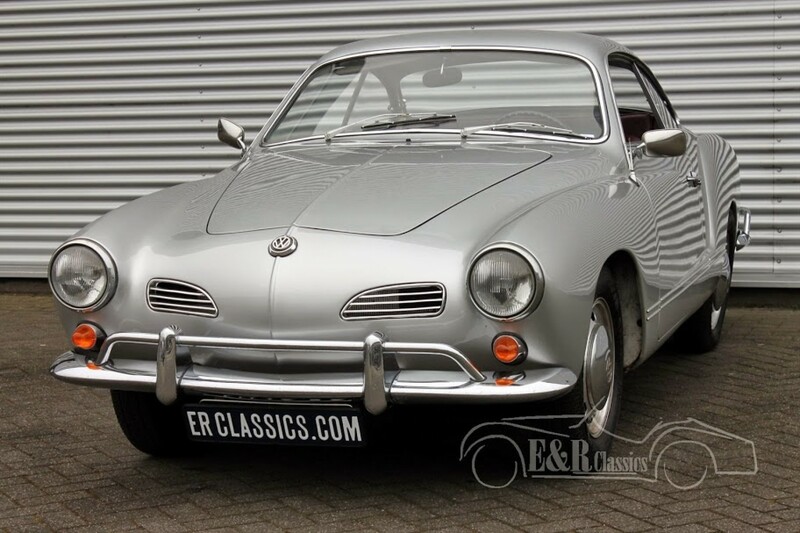 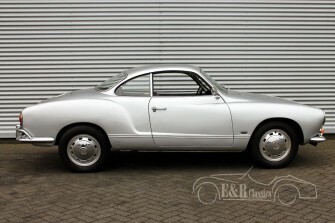 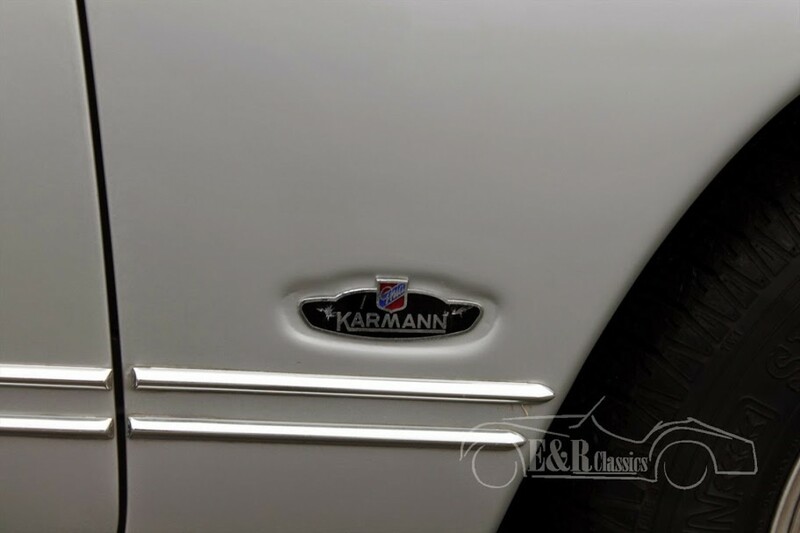 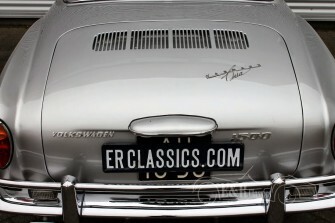 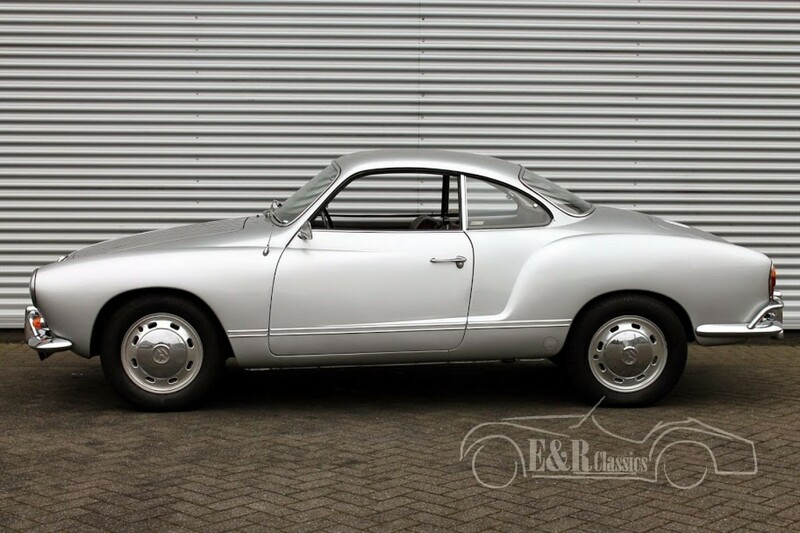 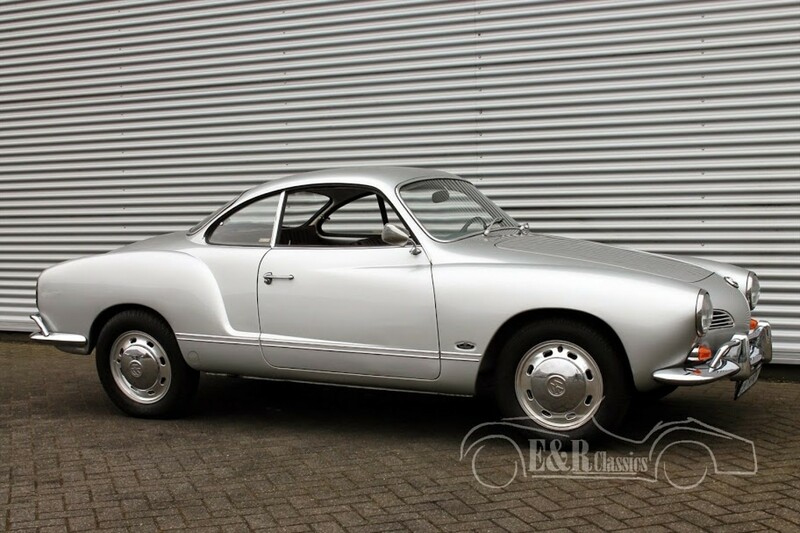 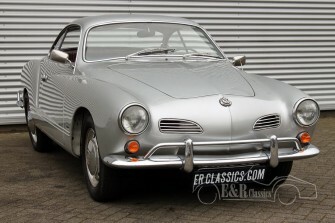 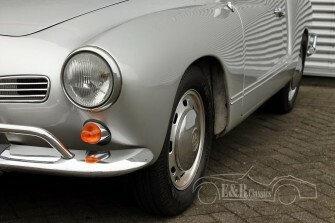 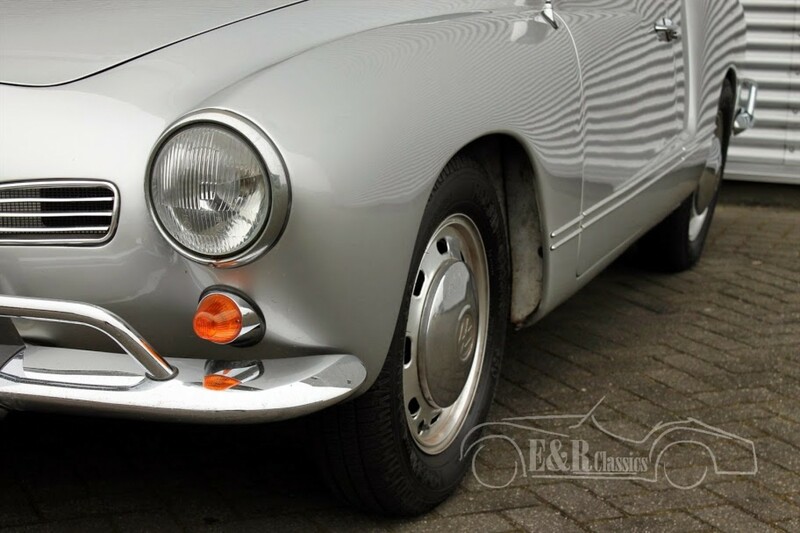 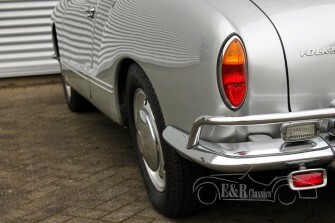 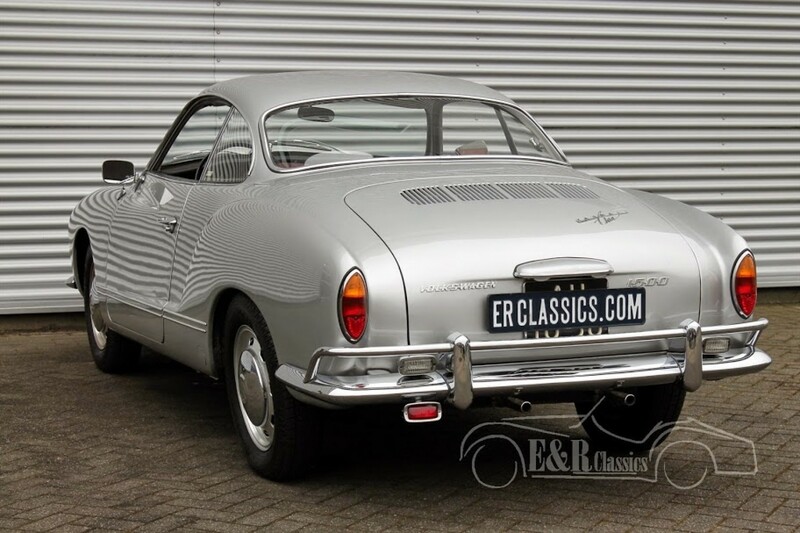 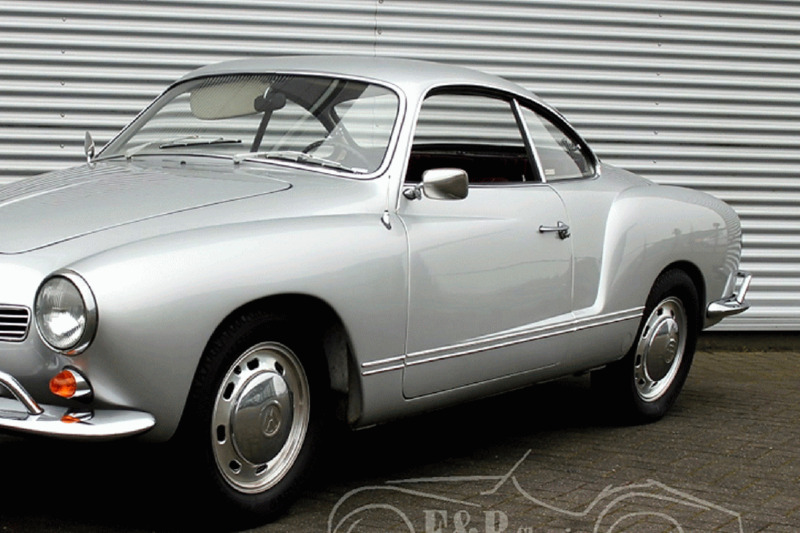 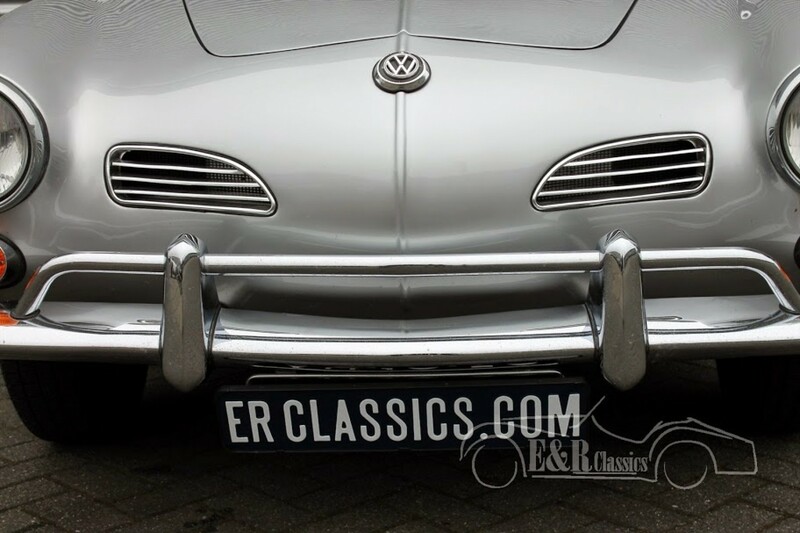 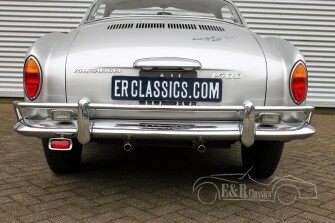 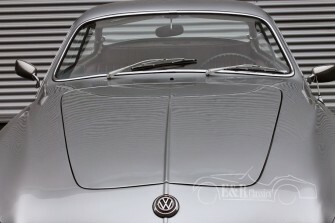 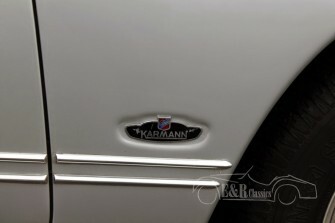 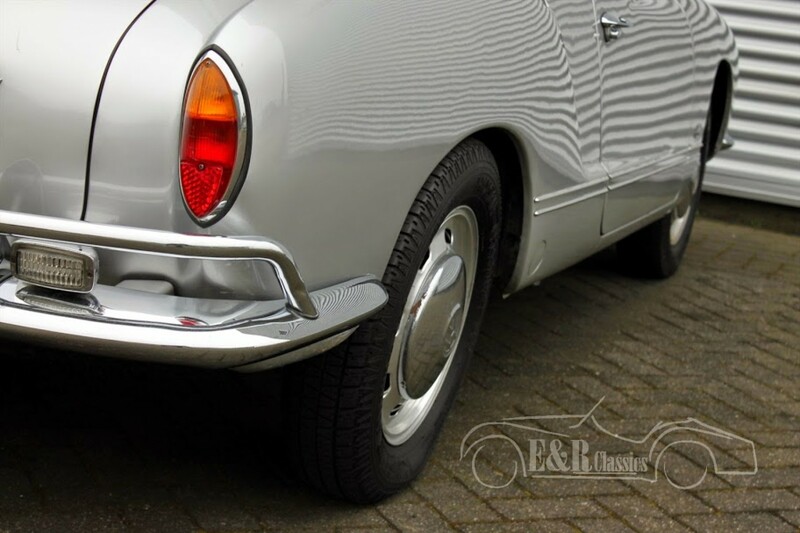 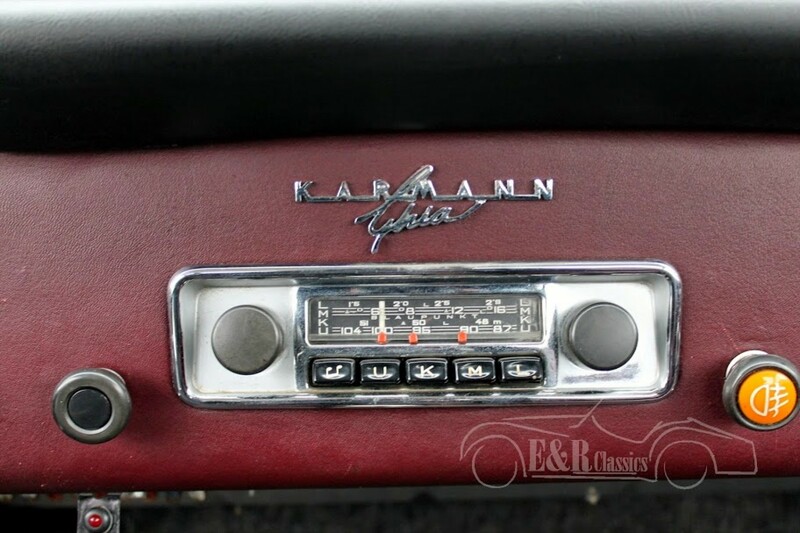 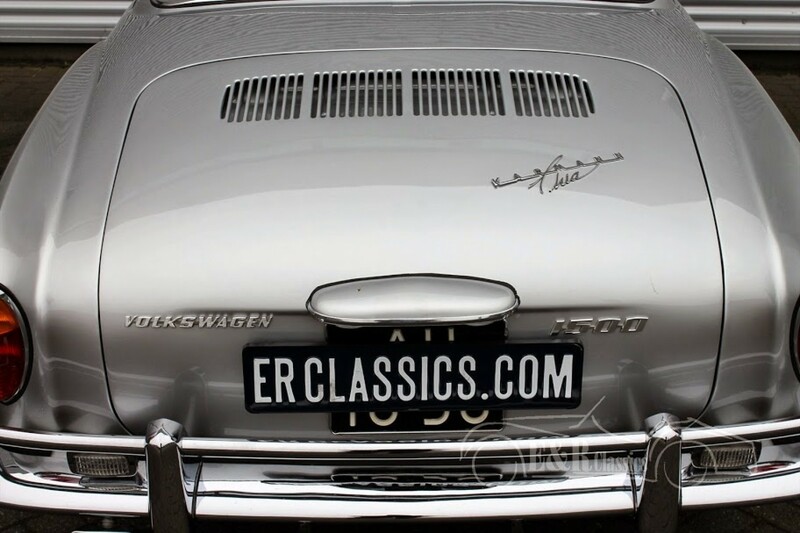 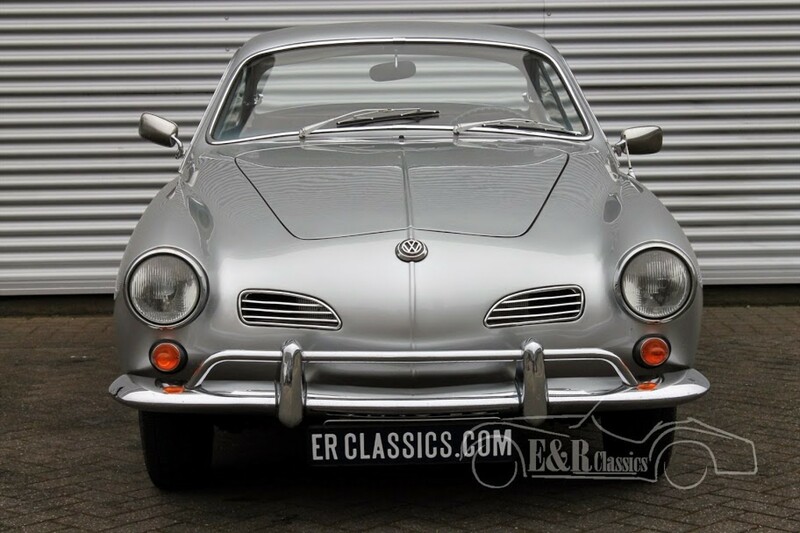 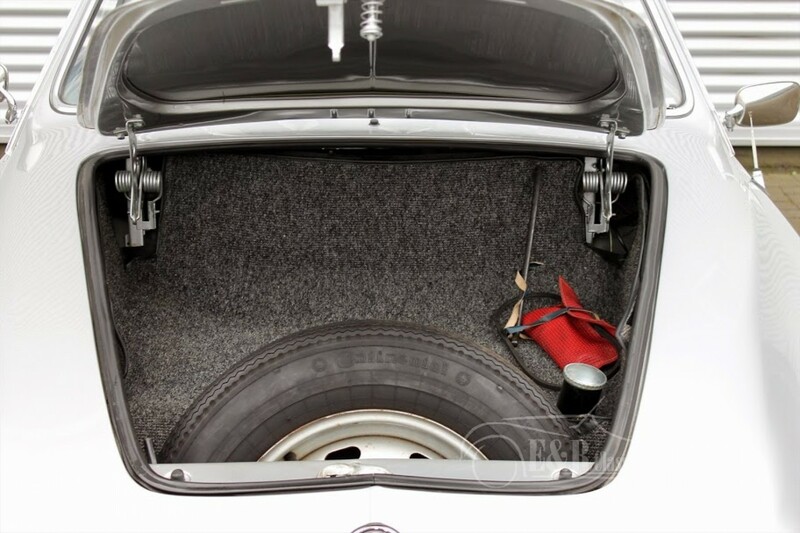 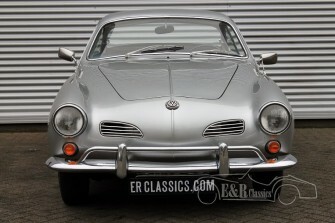 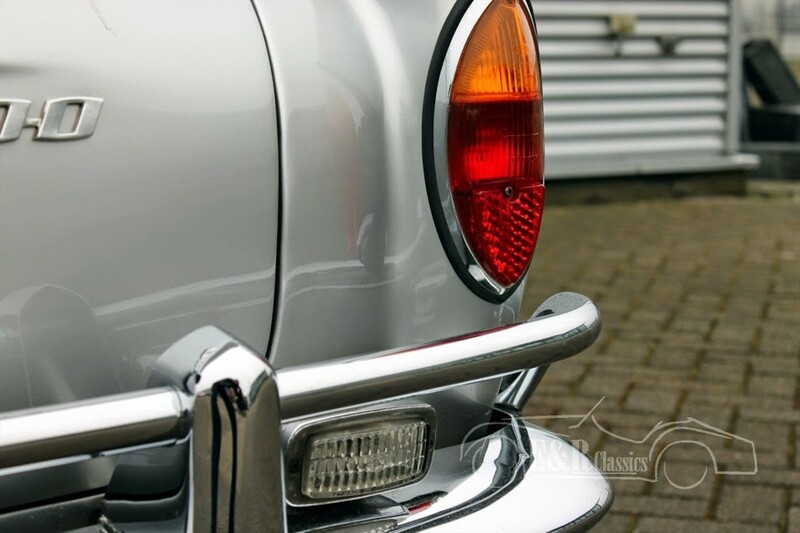 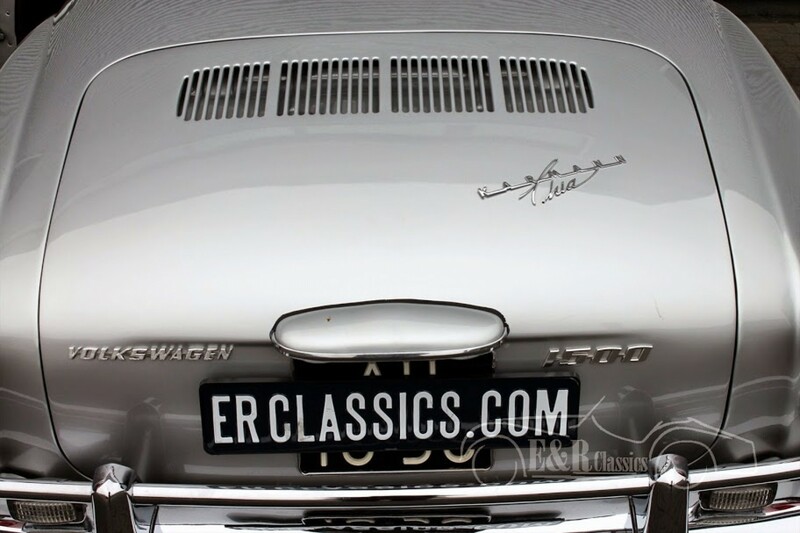 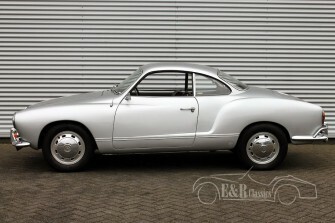 Very beautiful, older, restored 1967 VW Karmann Ghia with the little taillights and bumpers. 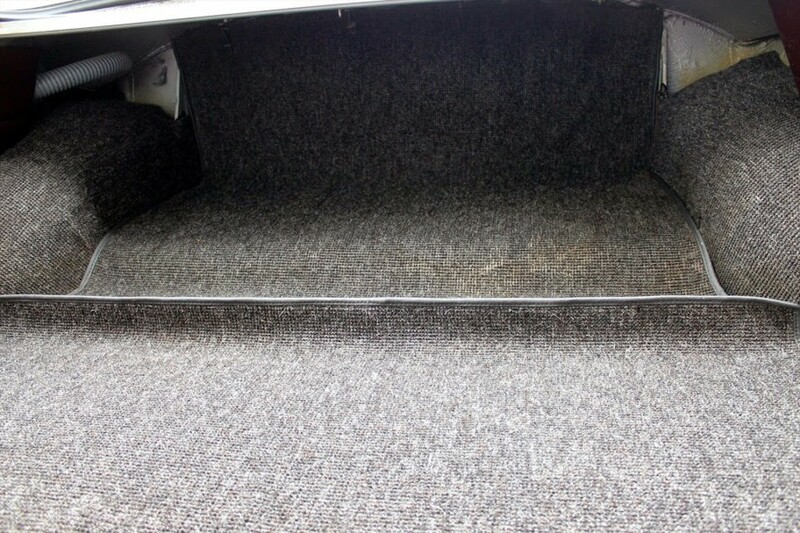 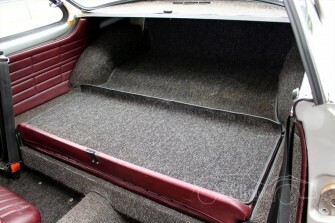 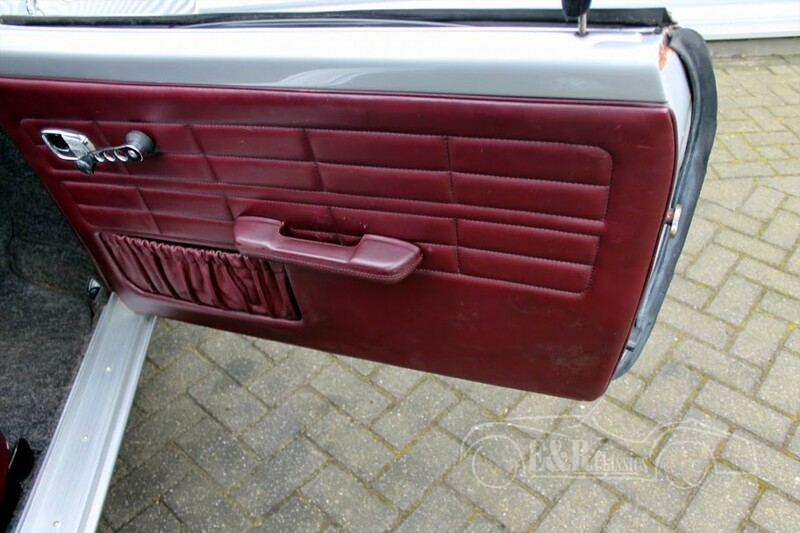 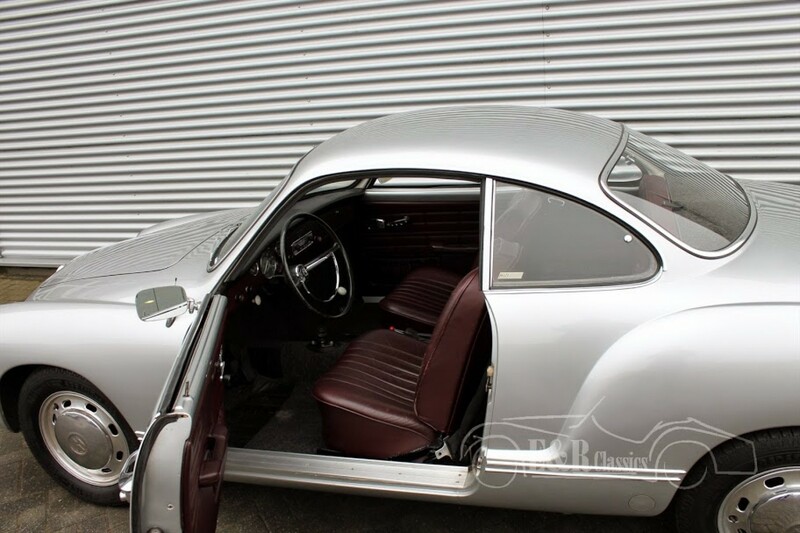 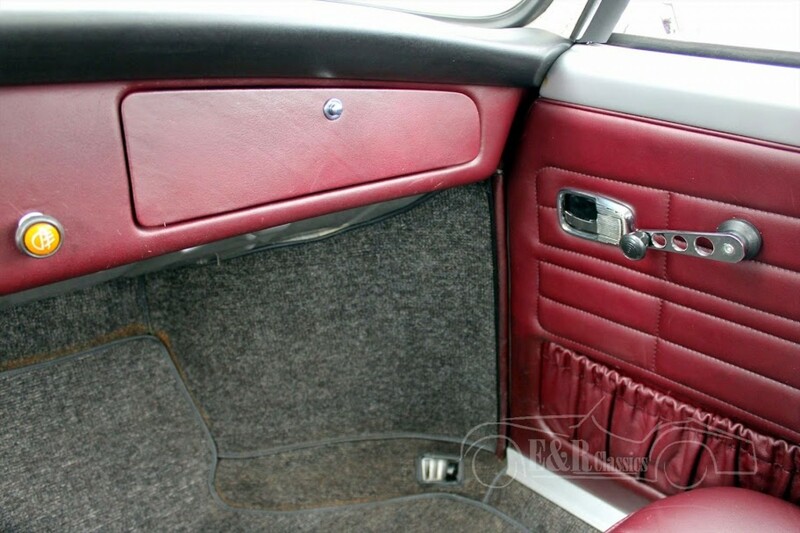 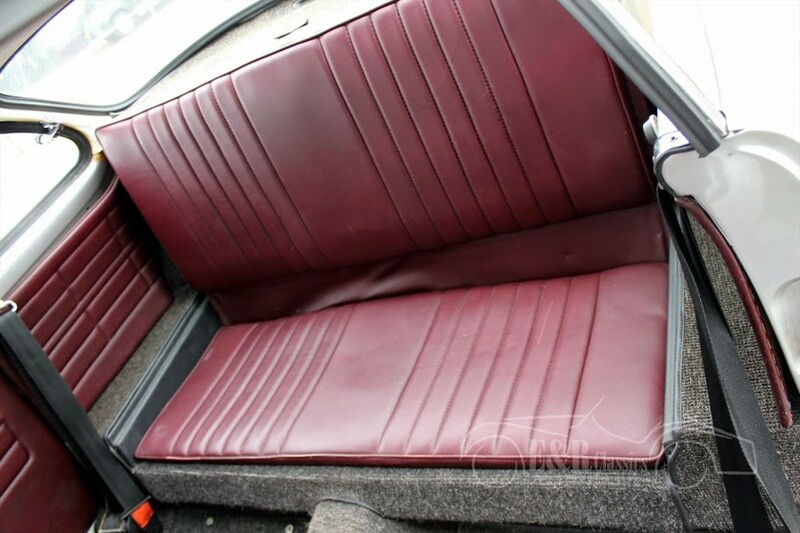 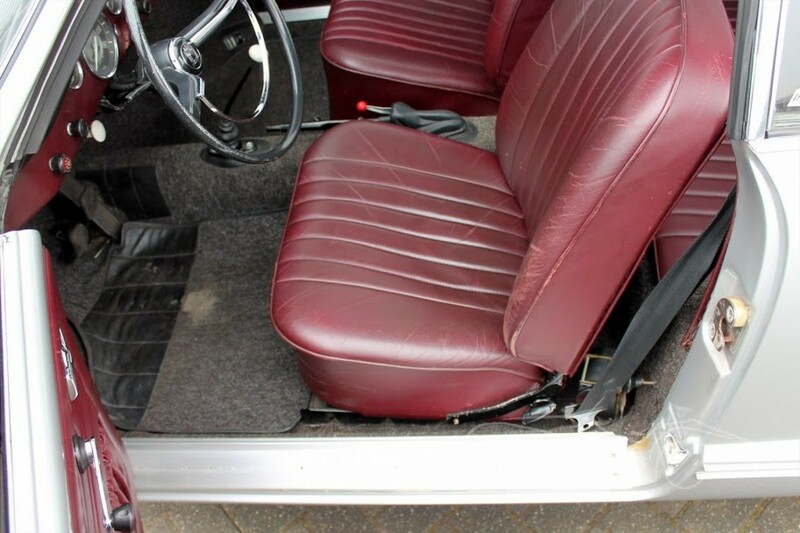 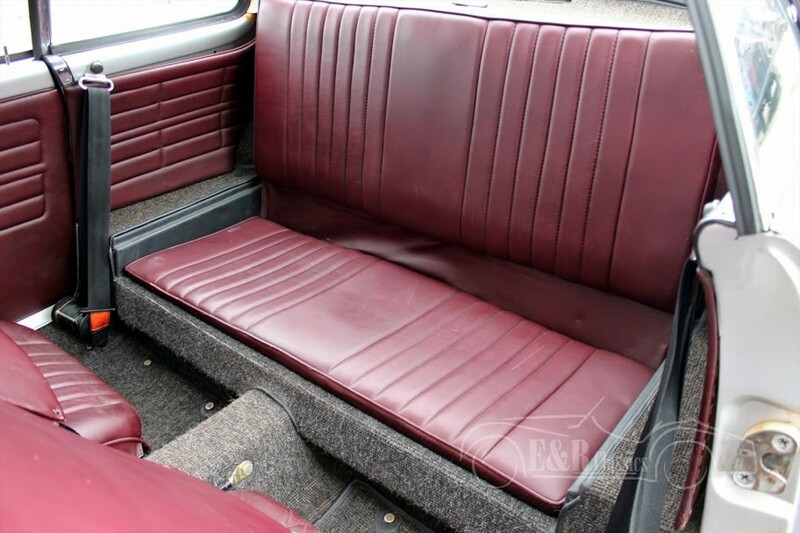 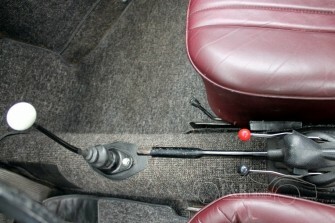 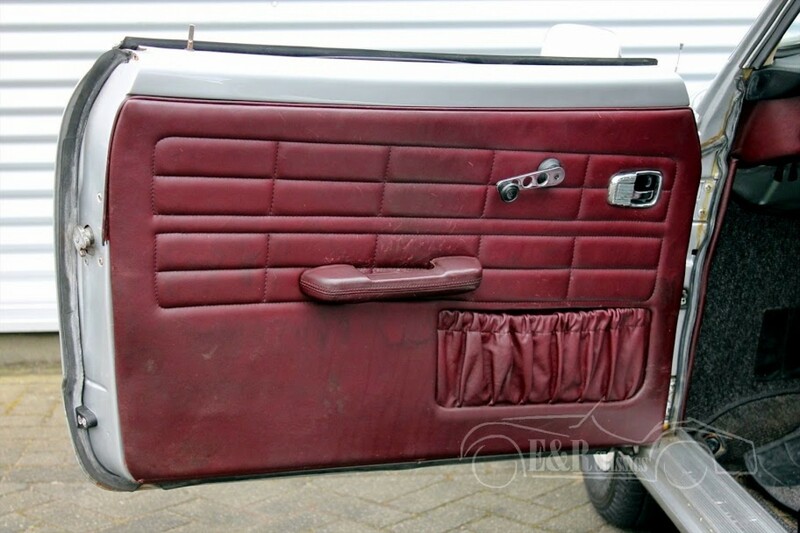 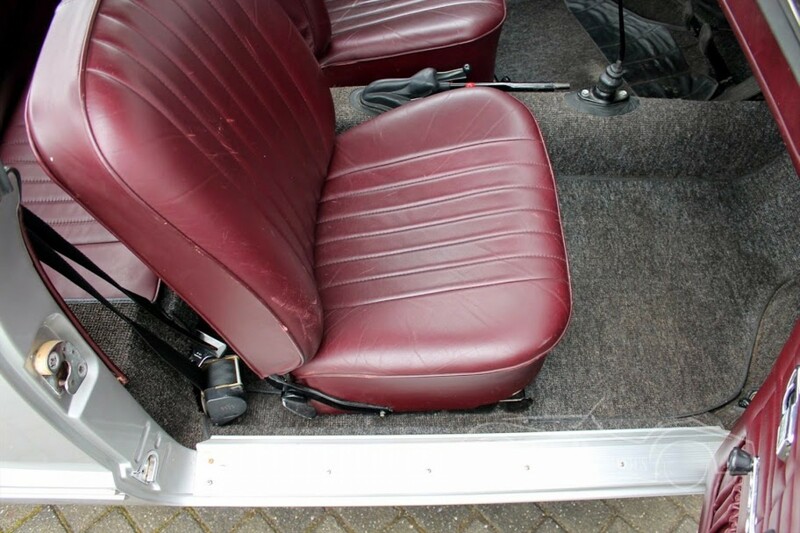 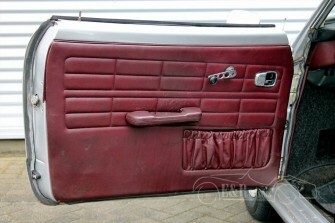 Silvergrey colour with burgundy red leather interior in neat condition. 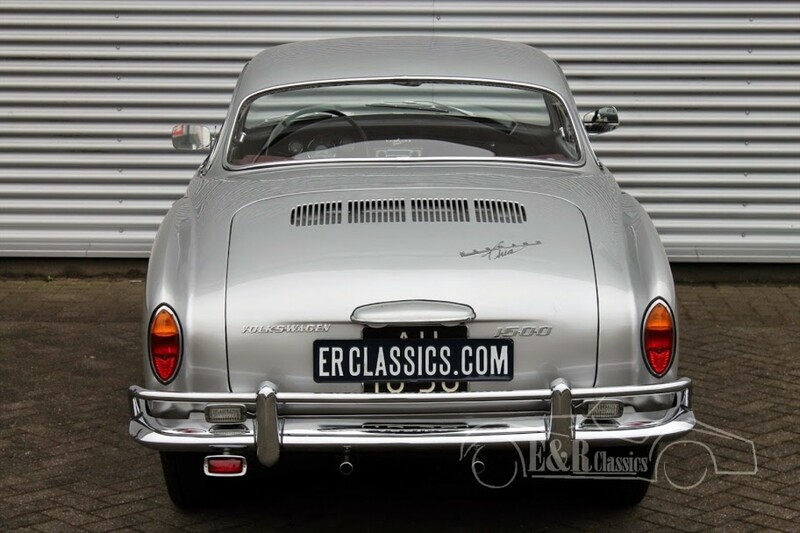 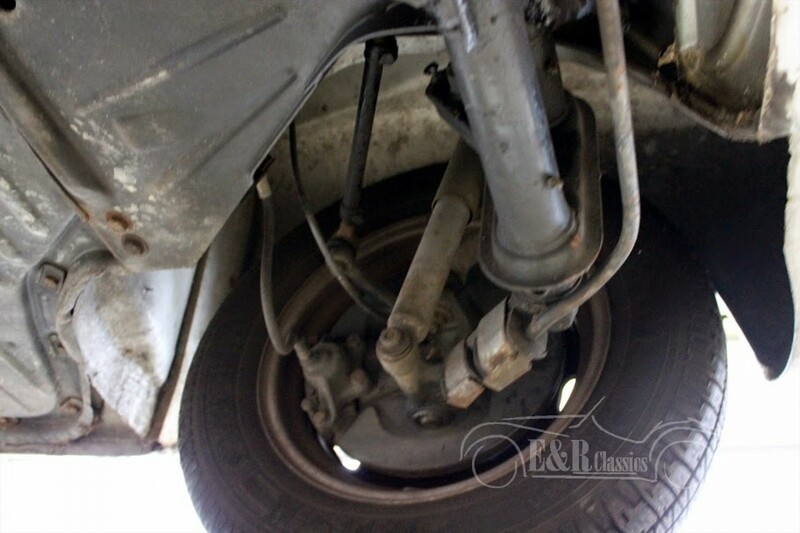 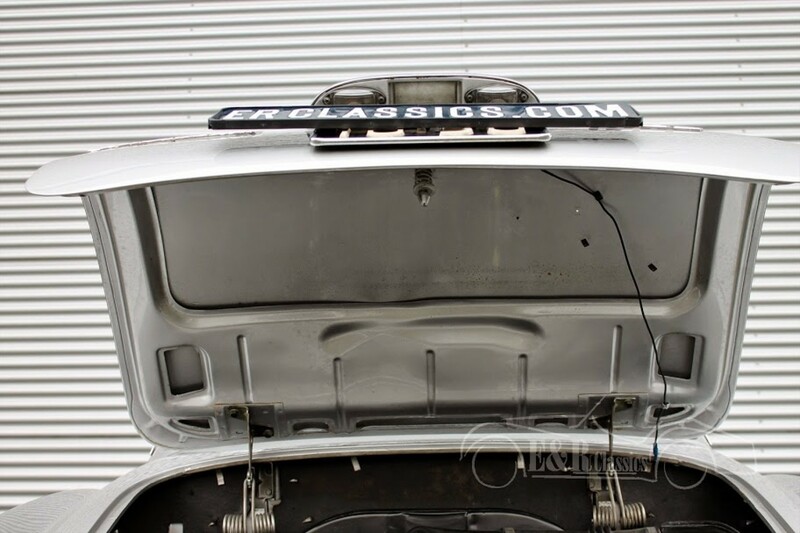 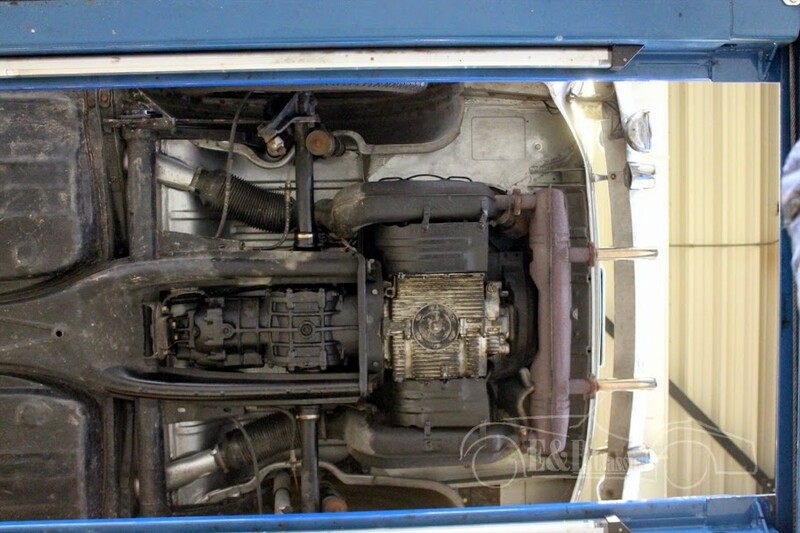 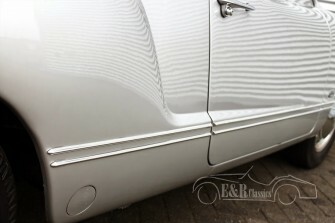 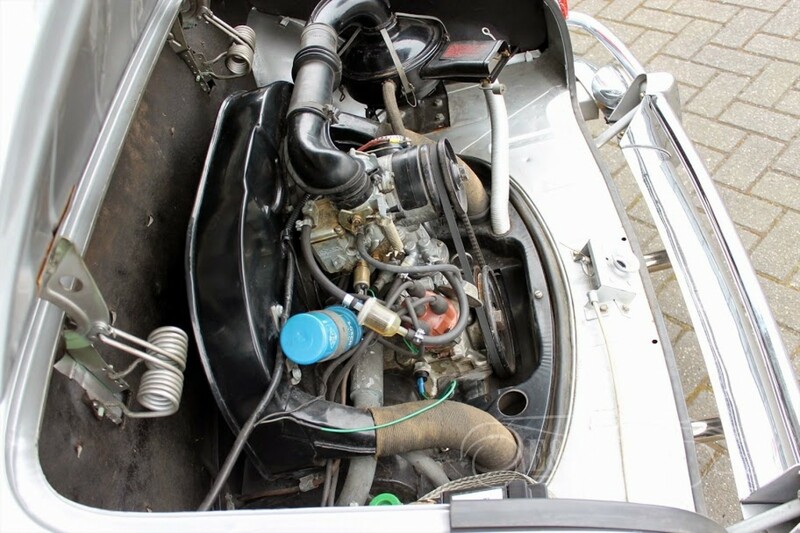 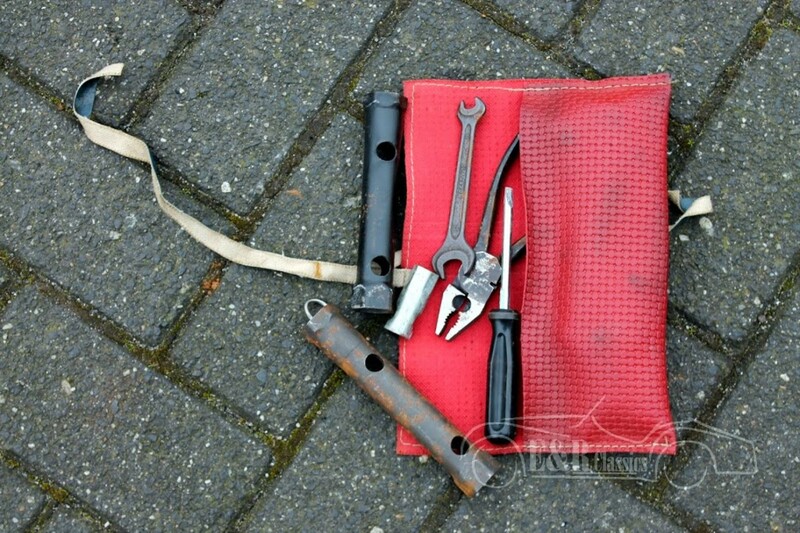 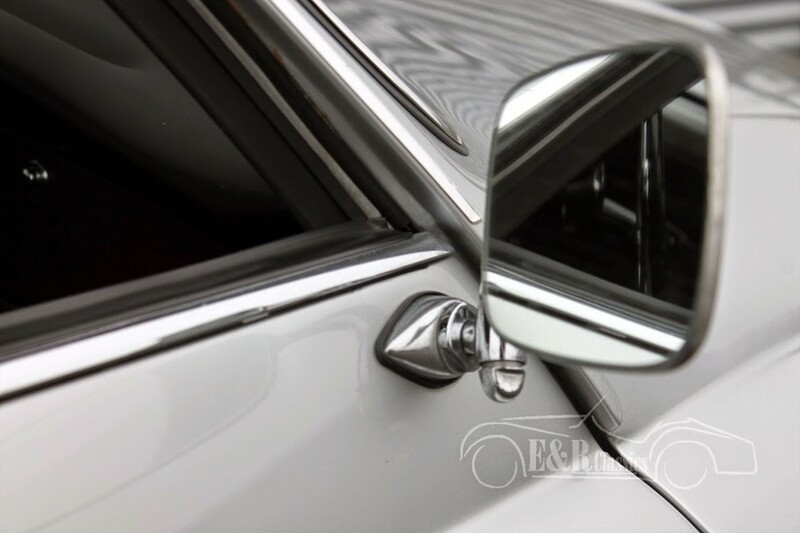 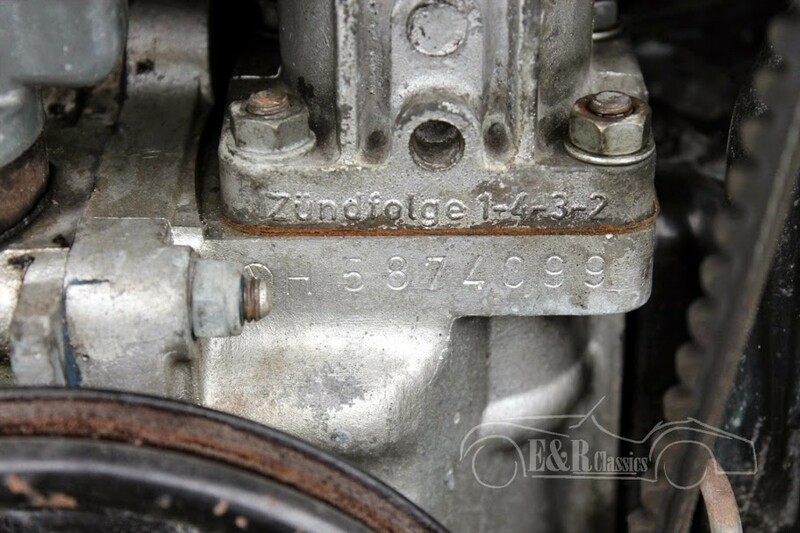 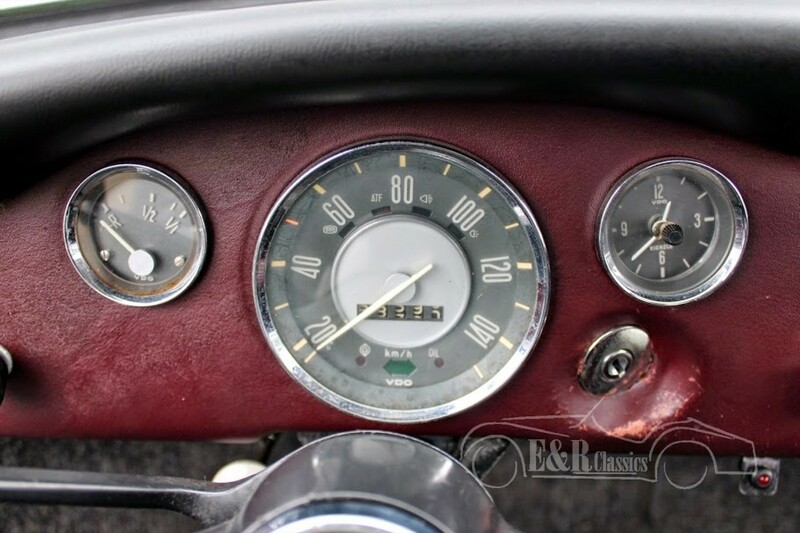 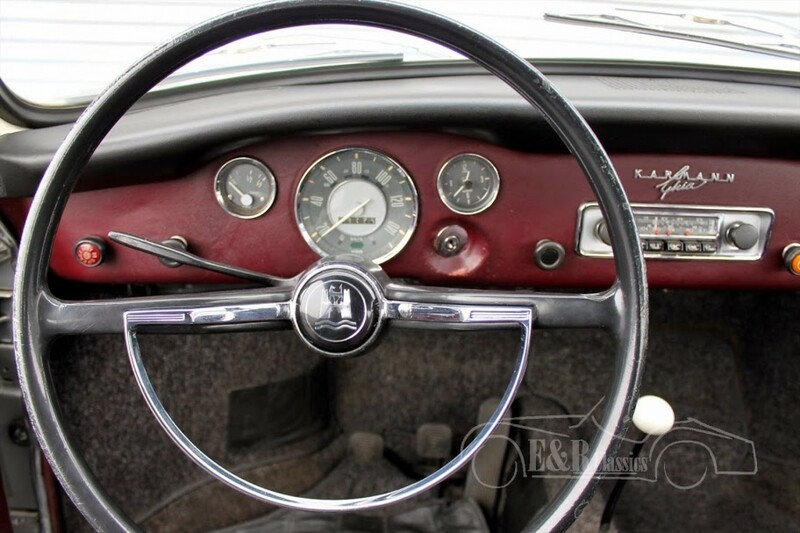 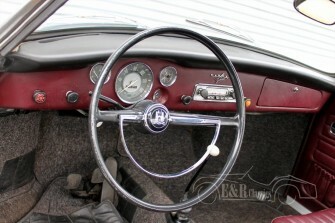 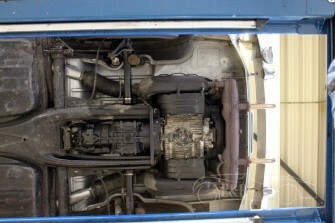 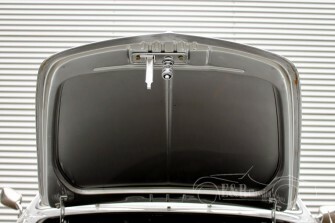 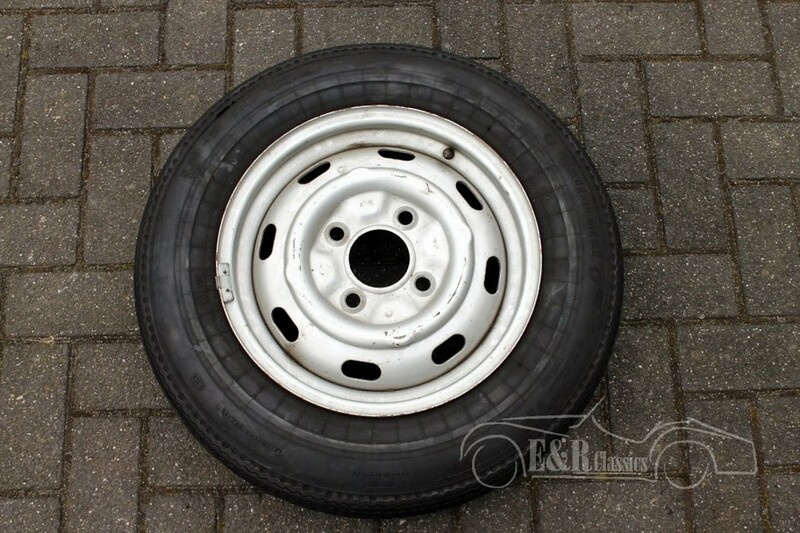 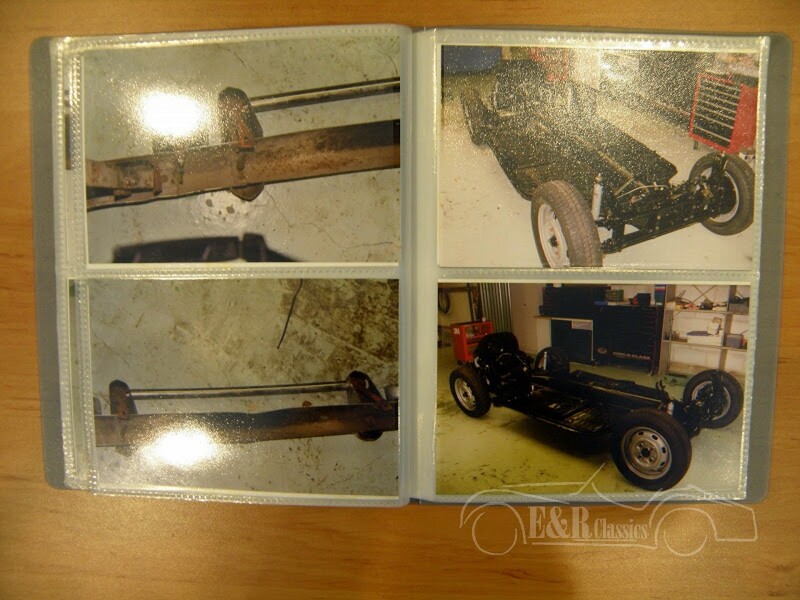 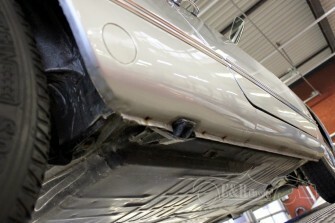 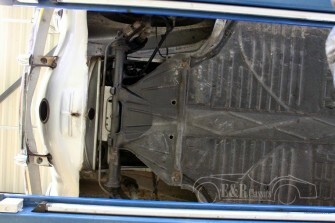 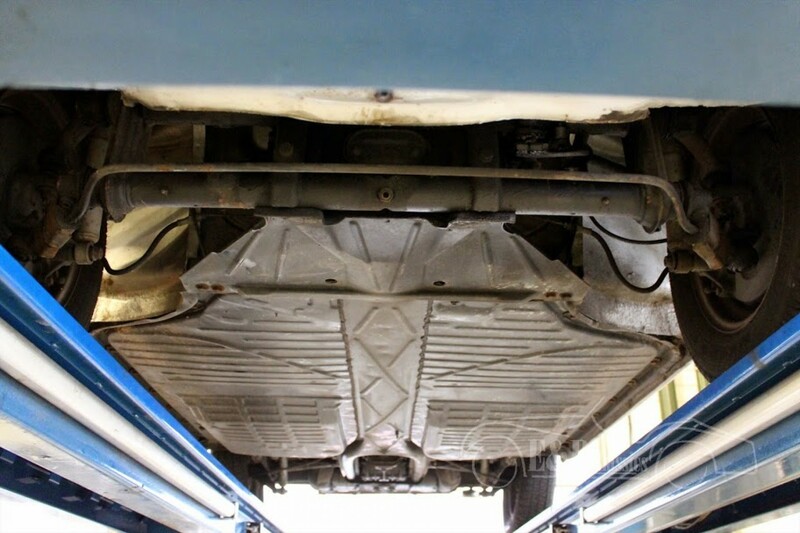 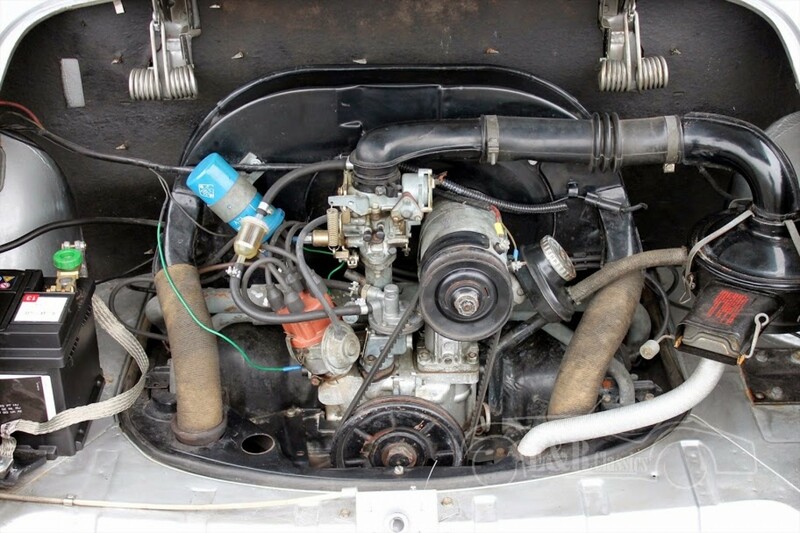 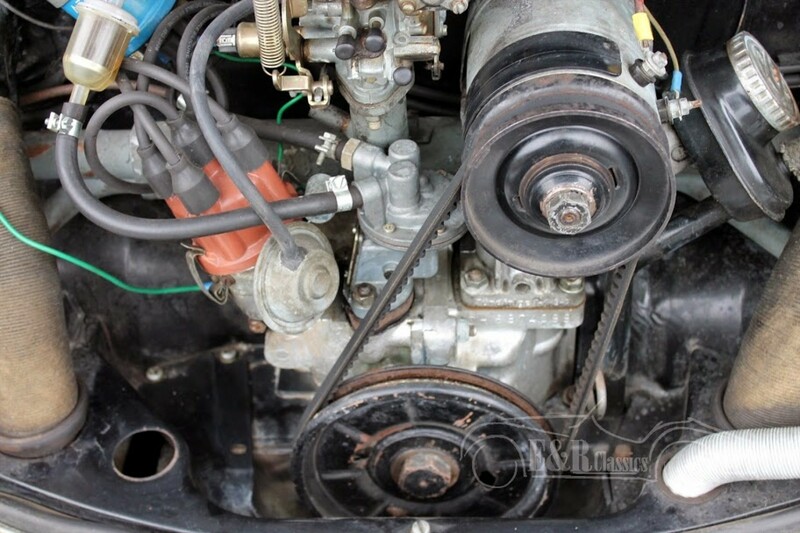 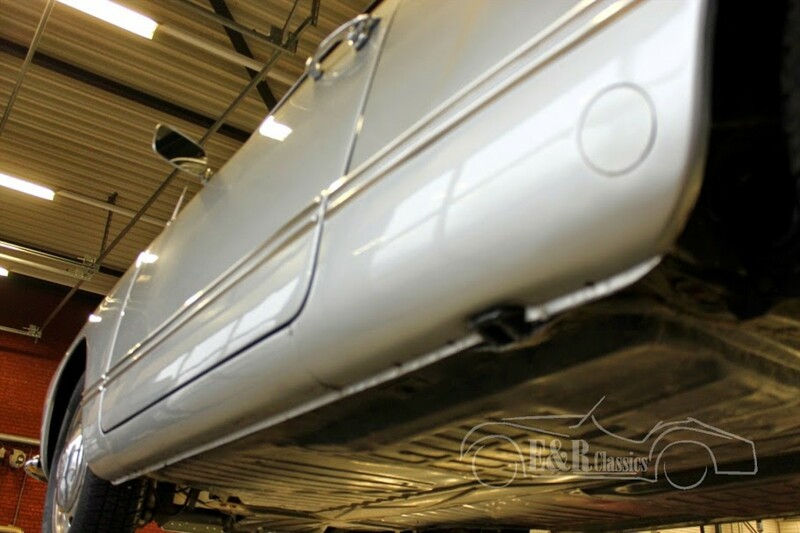 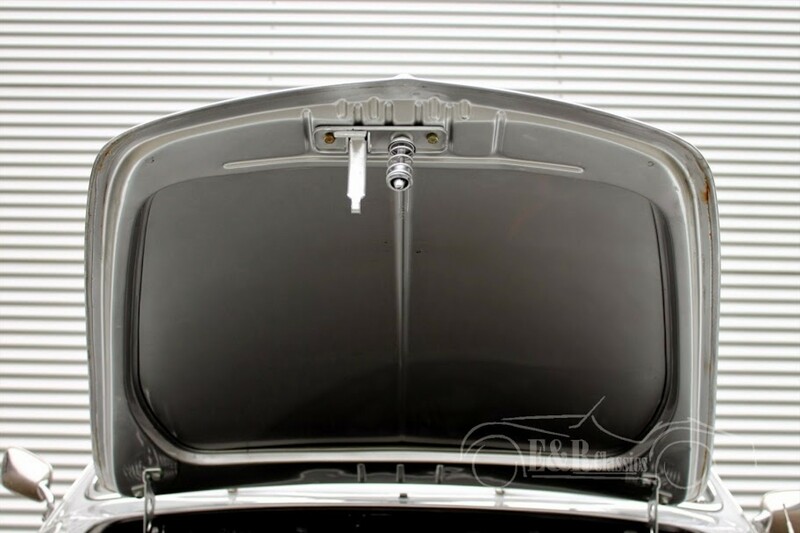 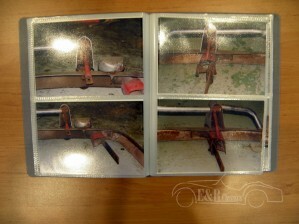 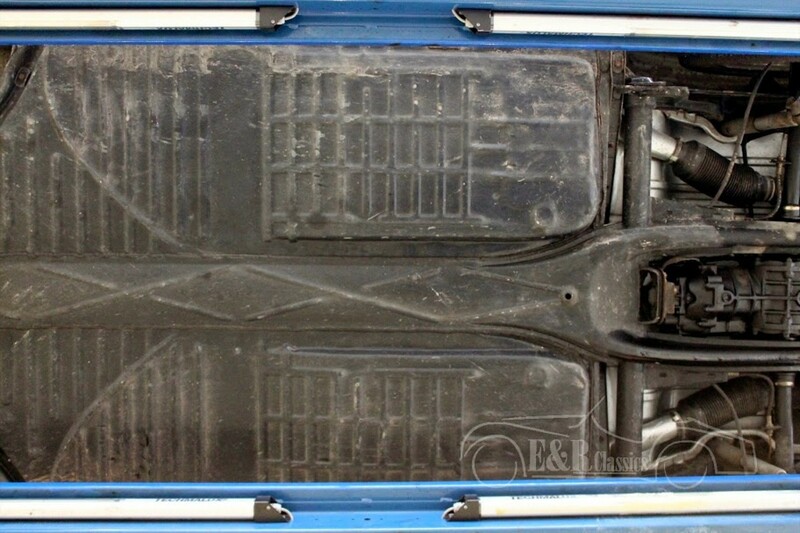 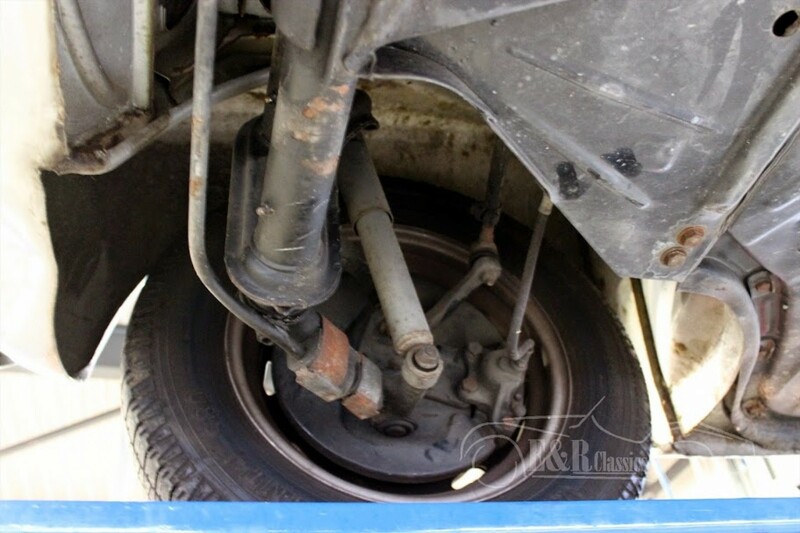 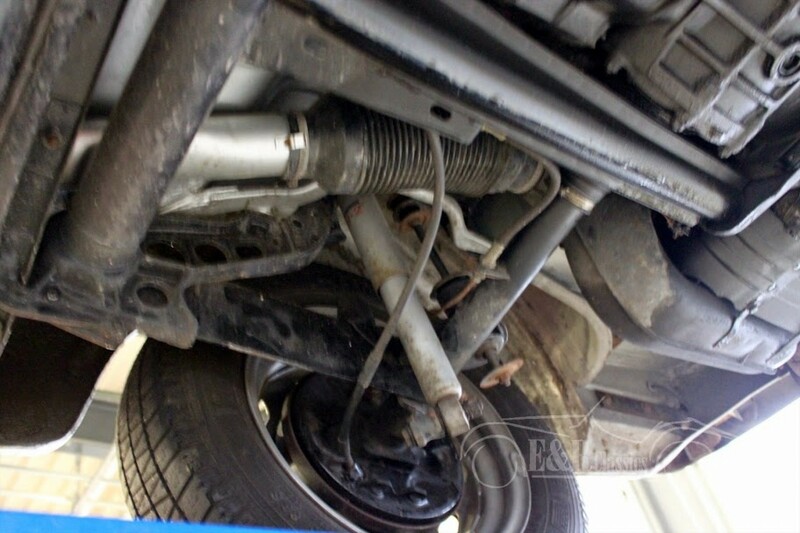 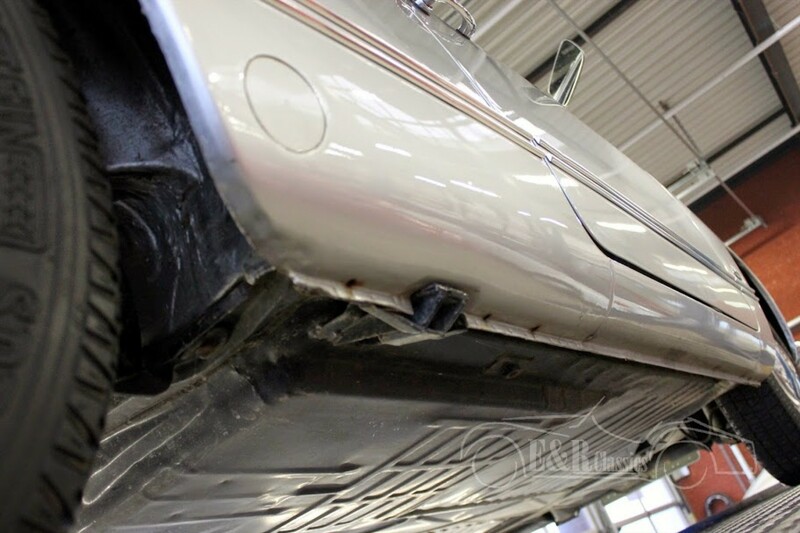 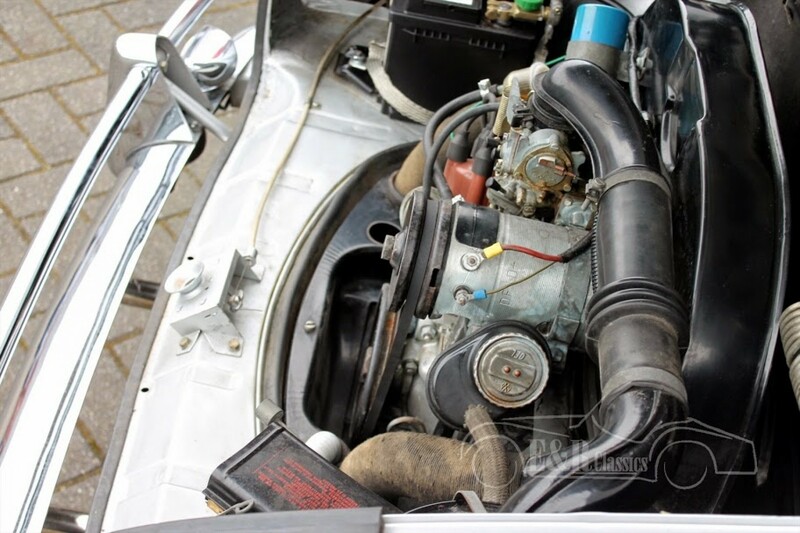 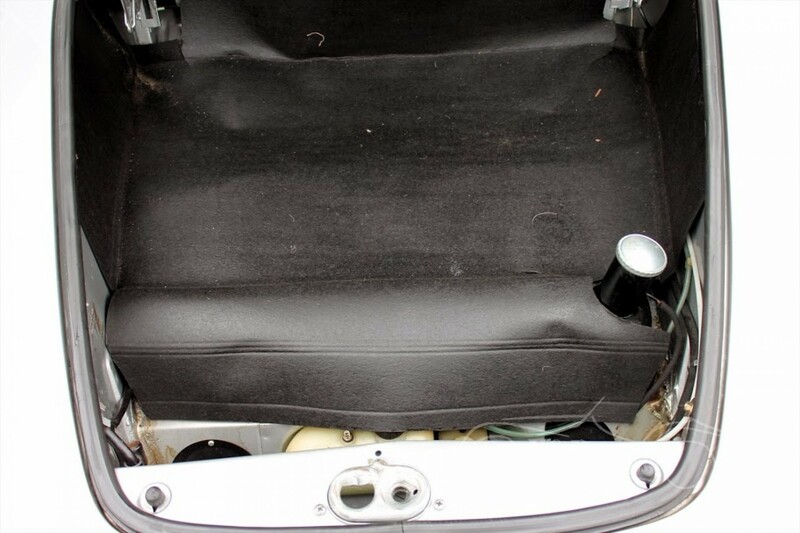 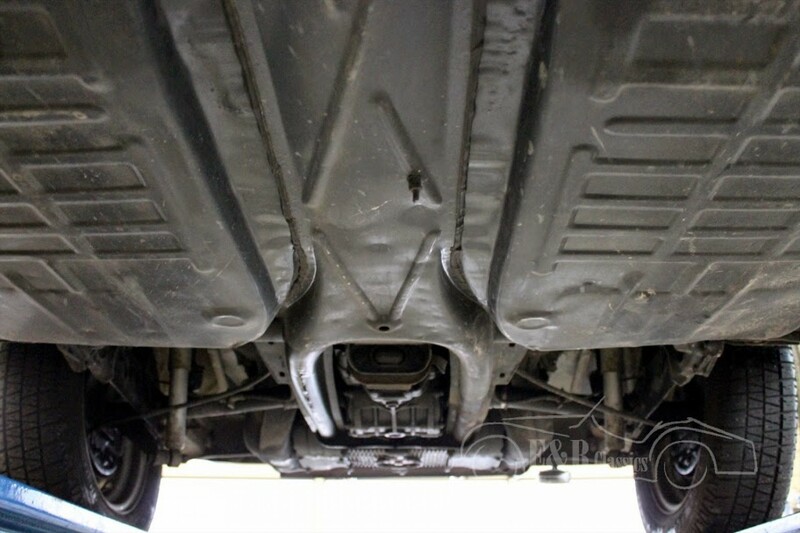 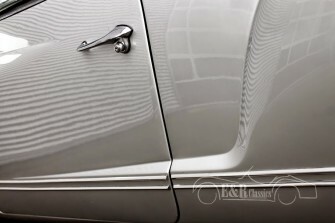 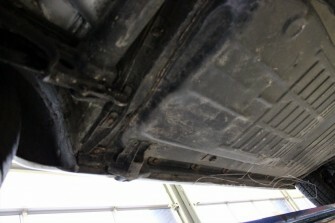 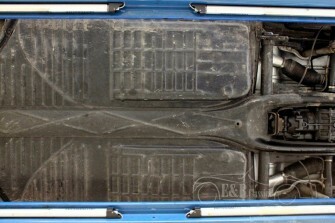 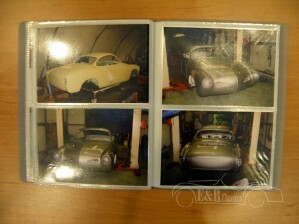 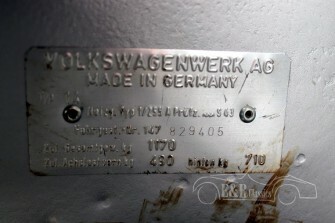 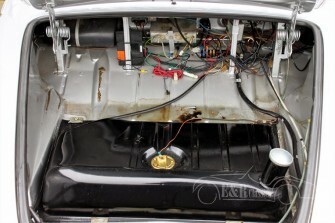 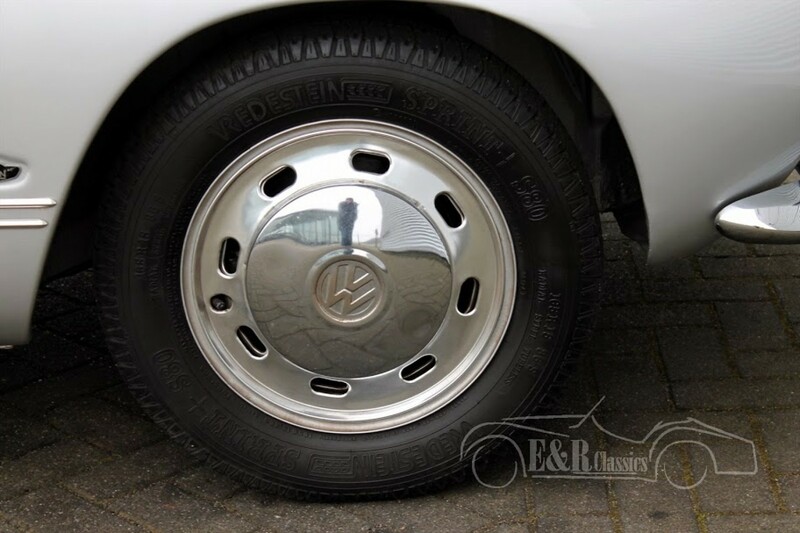 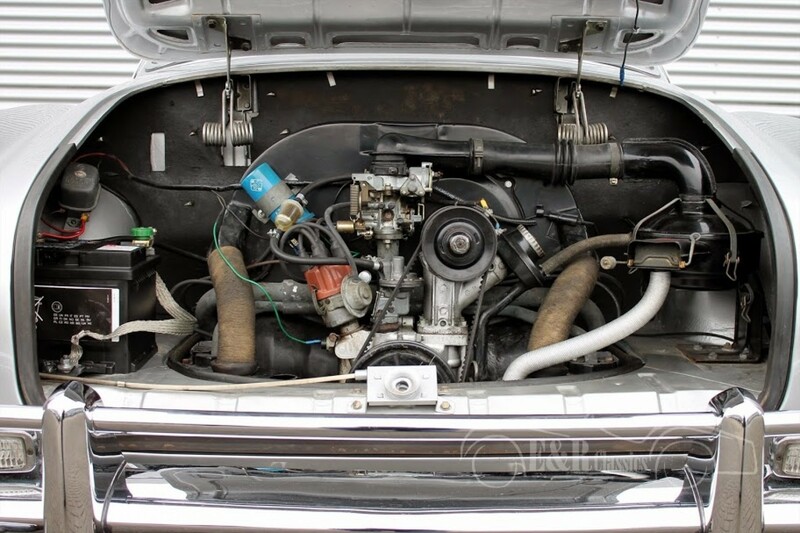 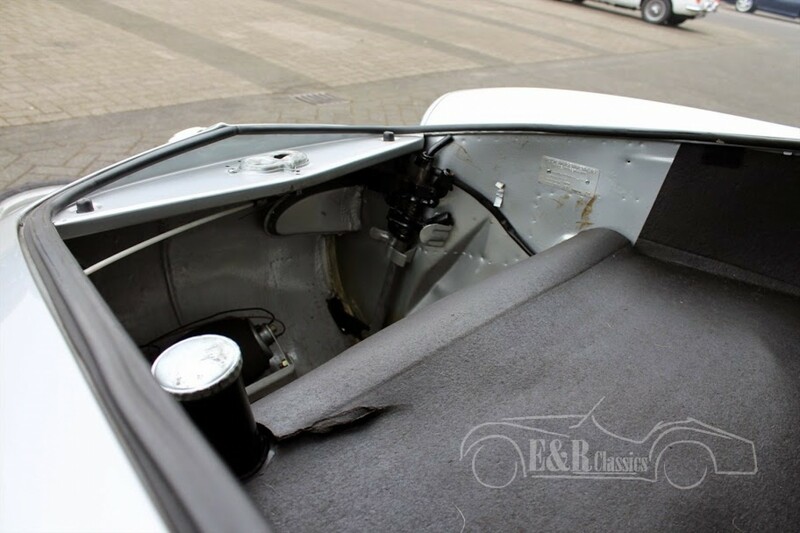 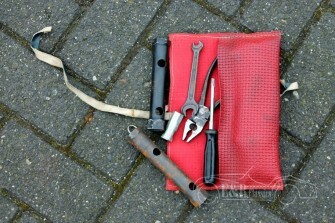 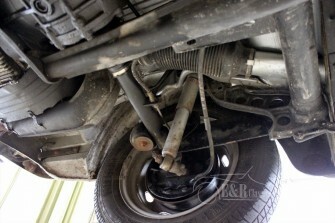 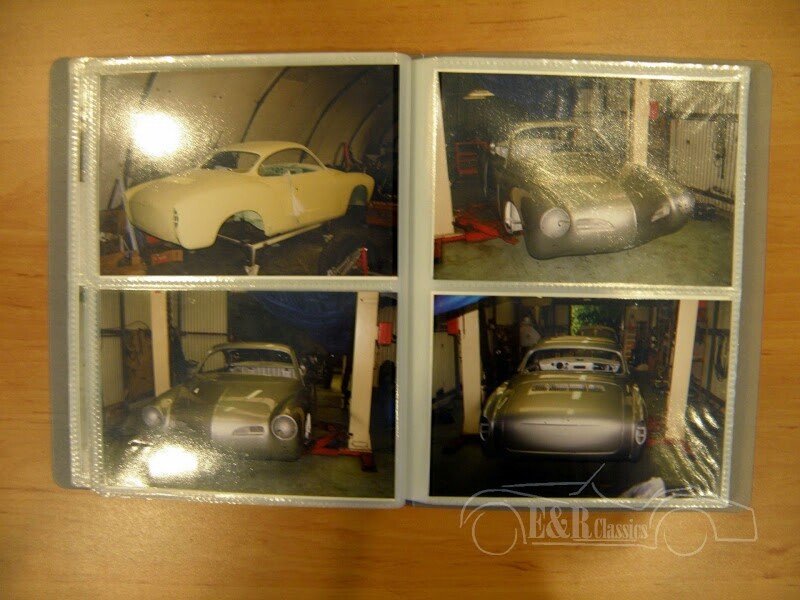 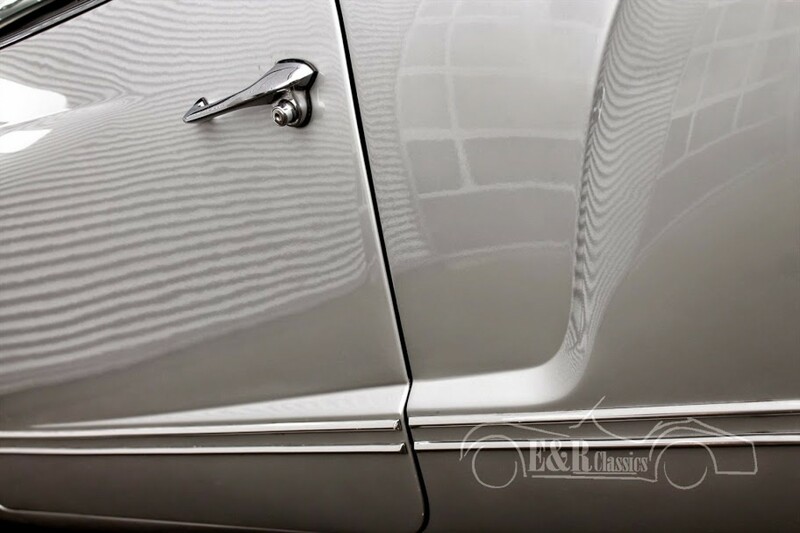 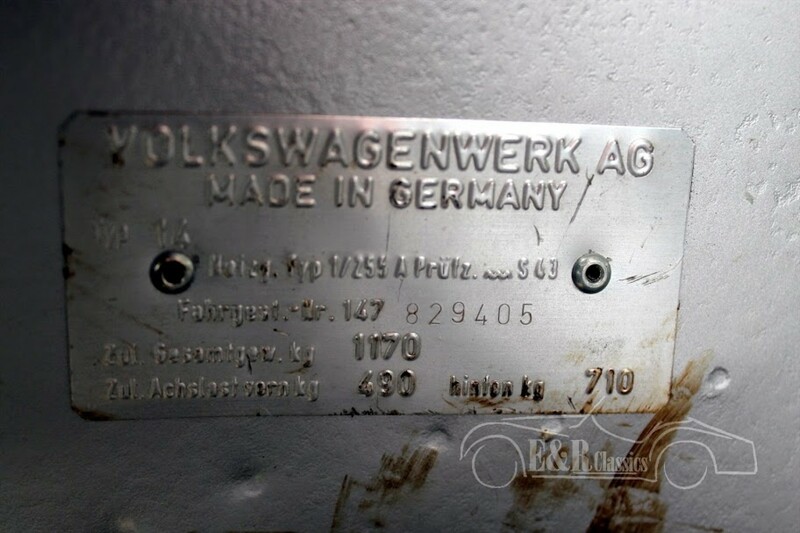 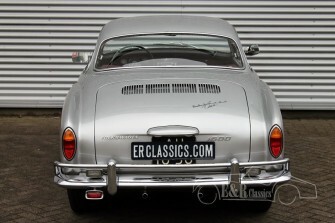 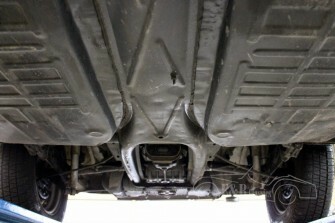 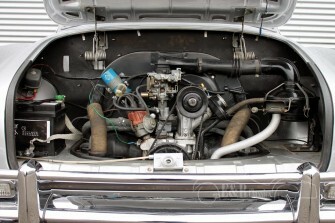 The car has been restored more than 10 years ago and is in very good condition with a few traces of use. 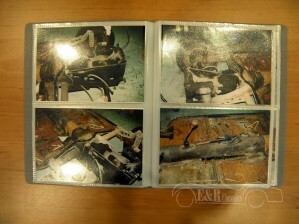 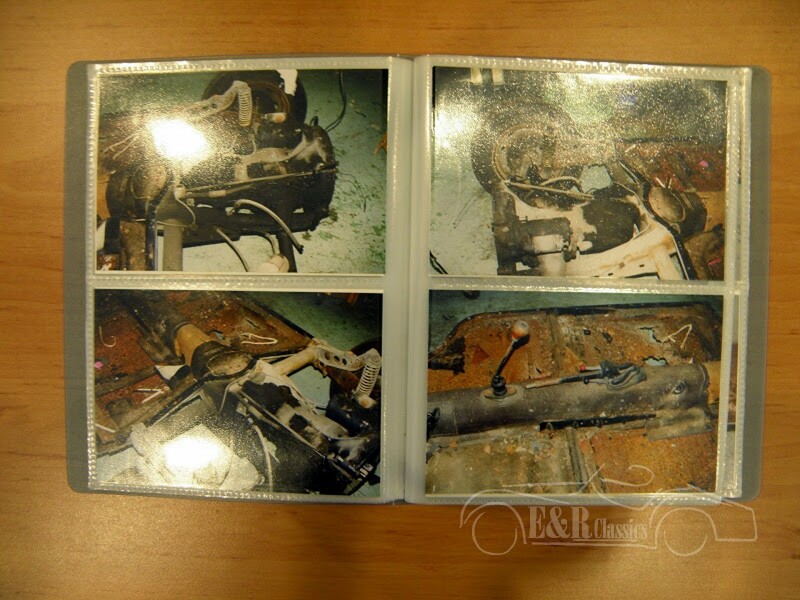 Photos of the restoration are available.